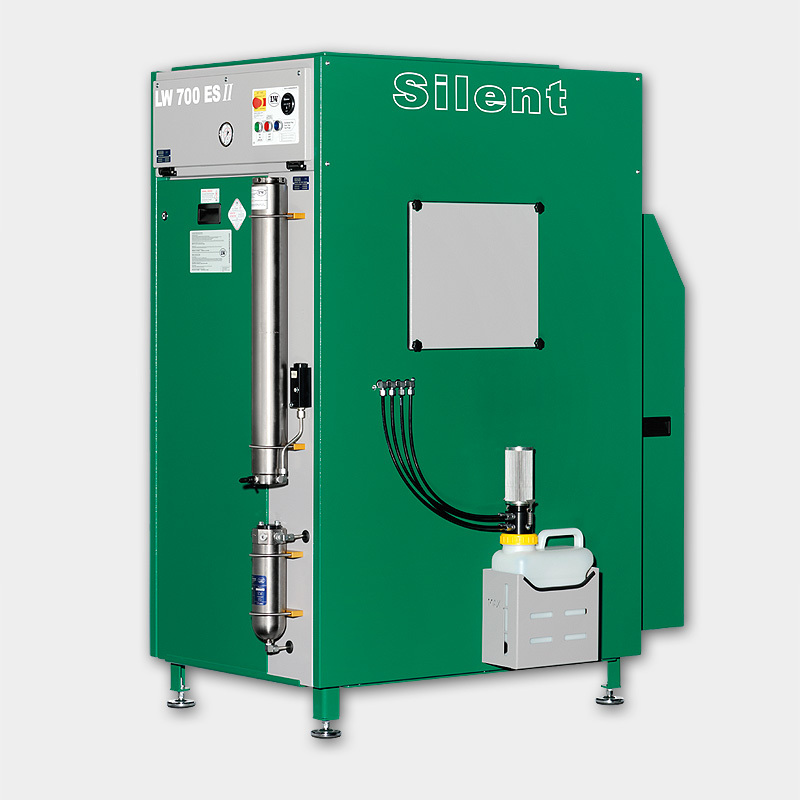 The improved sound insulation on our new diving compressor is ideal for being used in commercial and sales areas, as well as in mixed residential and industrial buildings. A novel drainage system features a 10 litre condensate collection tank, as well as a highly efficient pre-separator unit which improves lifetime of the filter cartridge considerably. Innovative condensate valves also limit the pressure drops during condensation cycles to ensure enhanced profitability. 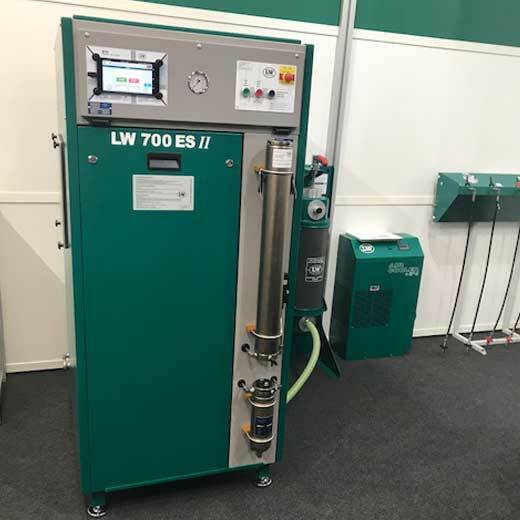 The industry-proven, new lubrication system, as well as reinforced compressor components are the main points of the optimized compressor block which allow to use the LW 700 ES II for continuous running and for being used in three-shift operations at breathing air and highpressure applications. Since 1980 L&W have been supplying high pressure compressors and related modules for purifying, storing and filling of Air, Inert Gases, CNG, Biogas and Hydrogen. They offer maximum reliability and operational safety of their products that are made in Germany. Lenhardt & Wagner is one of the leading companies in the market of high-pressure applications. A worldwide network of L&W agencys and service centers ensures a steady growth of the company. The flat and manageable corporate structure allows them to identify any weaknesses directly and act immediately. 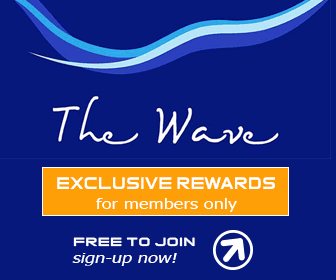 Their personal approach and a direct line to the customers here are essential.